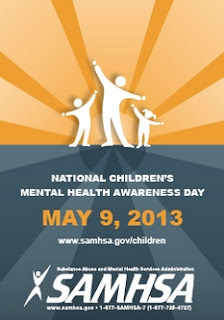 Free Materials Children’s Mental Health Awareness Day! There are free resources for you. Click the link below to go to the website.